Richmond, like the rest of the country, is continuing to react to the Zimmerman verdict. A prayer rally will be held Wednesday night by a local pastor at 4th Baptist Church. […] Wednesday night’s prayer rally in Richmond begins at 6:30 p.m. 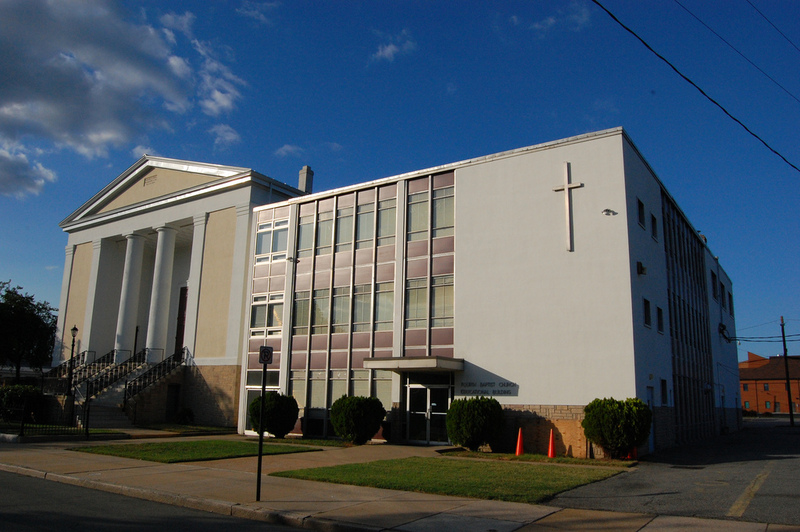 The church is located at 2800 P. Street. Not to be disrespectful, but what exactly are we praying for at this? The kid is dead so it’s not like we’re going to heal him. His killer was found not guilty so it’s not like we’re going to get that changed. If there’s some other purpose beyond those two, why not call it that? Whether you agree or disagree with the verdict, it’s time to move on and try to find positive ways to prevent this from happening. Continuing to be hung up on Zimmerman after he was acquitted is probably unproductive. Healing, unity and harmony sound like good goals at this time. Thanks for clearing that up. the correct name for the church is FOURTH BAPTIST CHURCH…..
to #1 comment: we are praying so this wont happen to any other children & not your child.